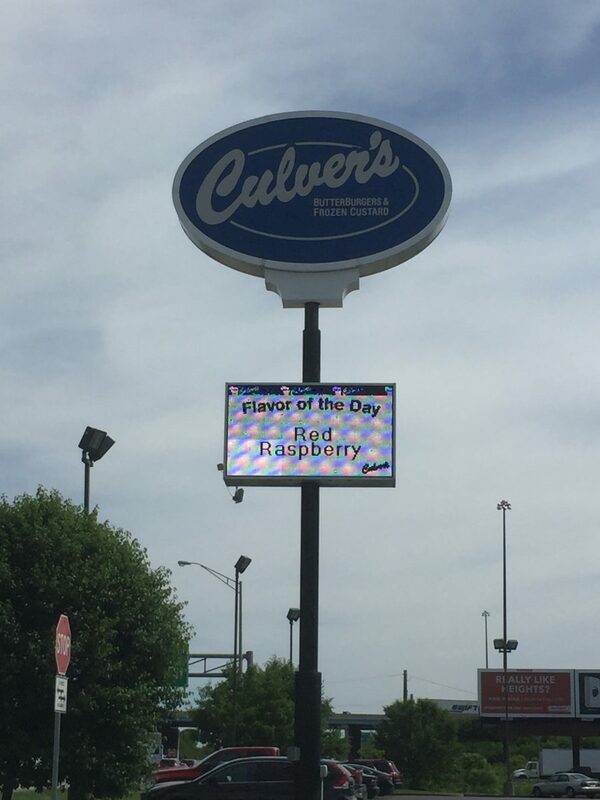 The best way to convey messages to your customers and those who drive and walk by your business on a regular basis is by installing a message center sign in front of it. Message center signs allow businesses to speak directly to potential consumers. Many of our message center signs are LED signs that are capable of being programmed with any kind of message you want. Whether you are interested in advertising a sale you have going on or you simply want to showcase the temperature and time to establish a relationship with those who pass by your store, you can do it quickly and easily with message center signs.